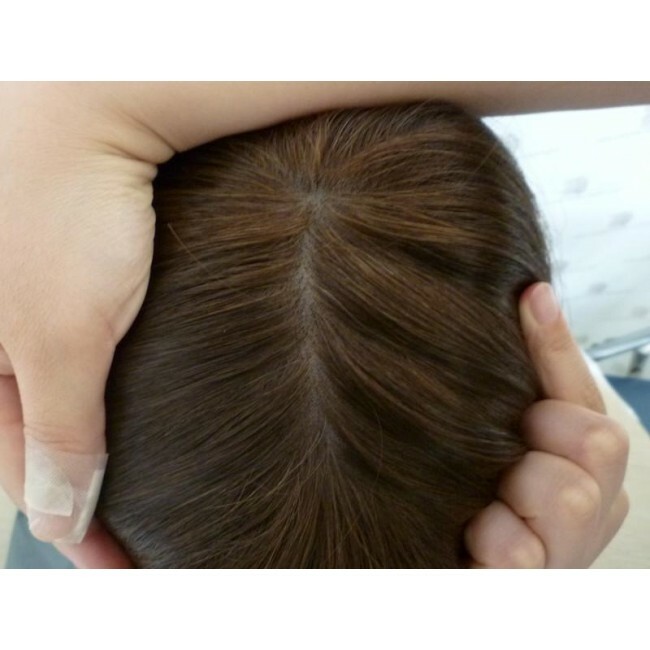 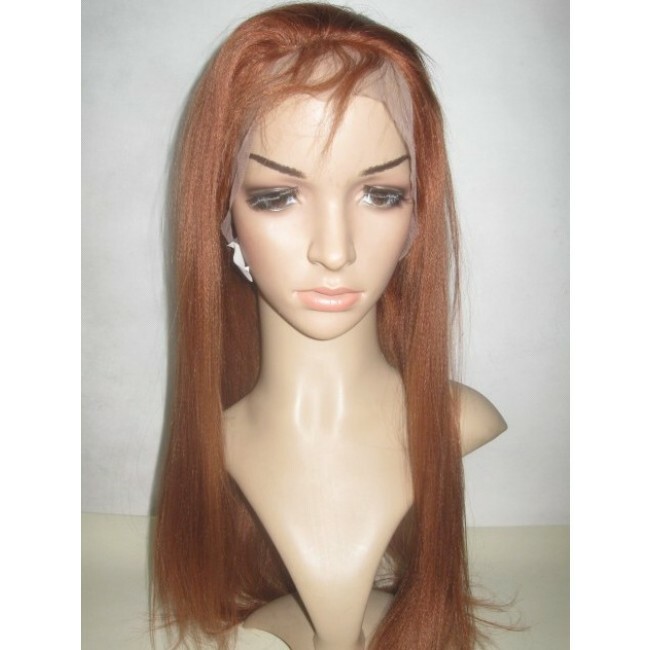 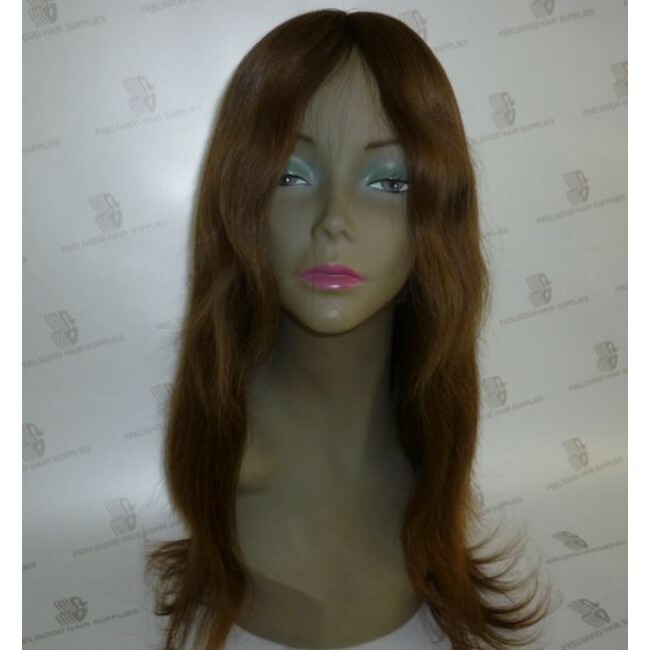 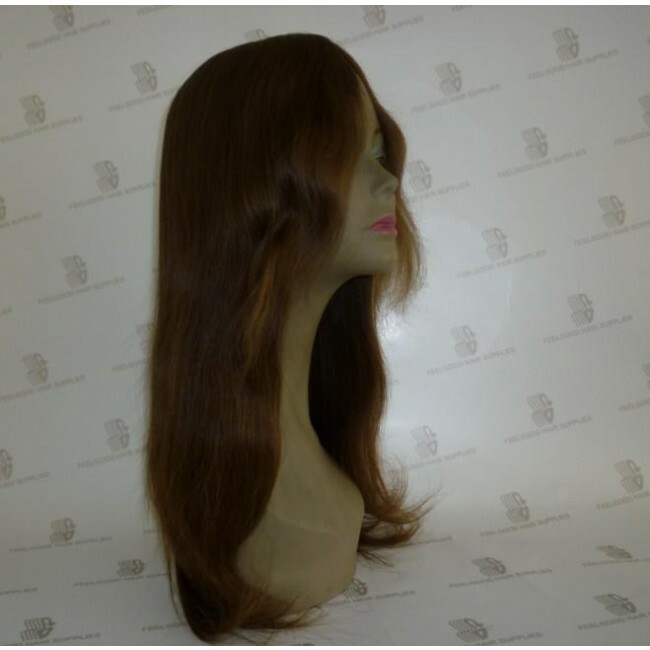 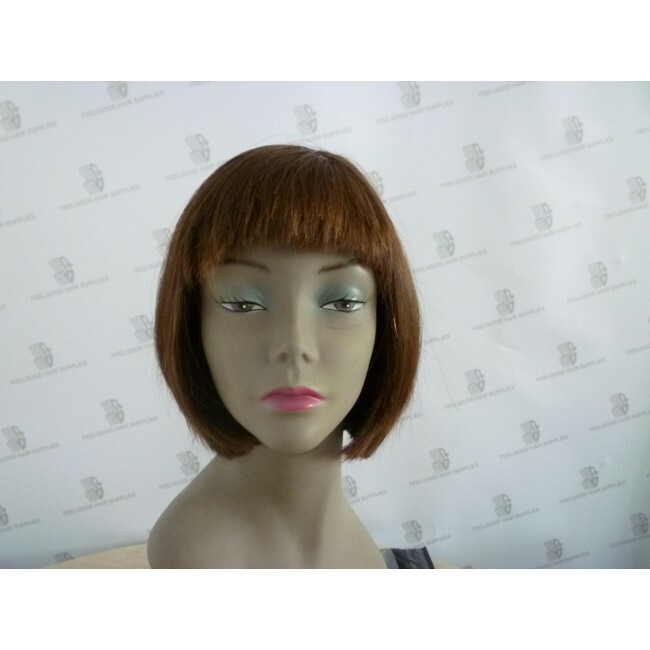 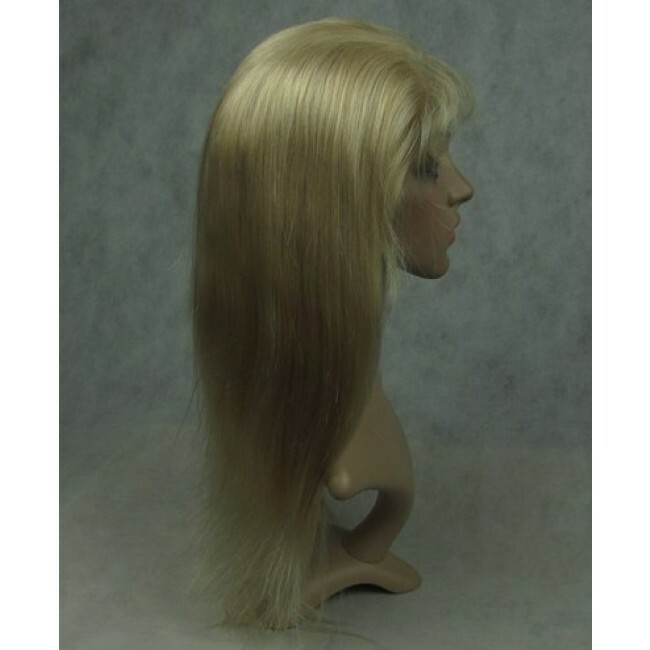 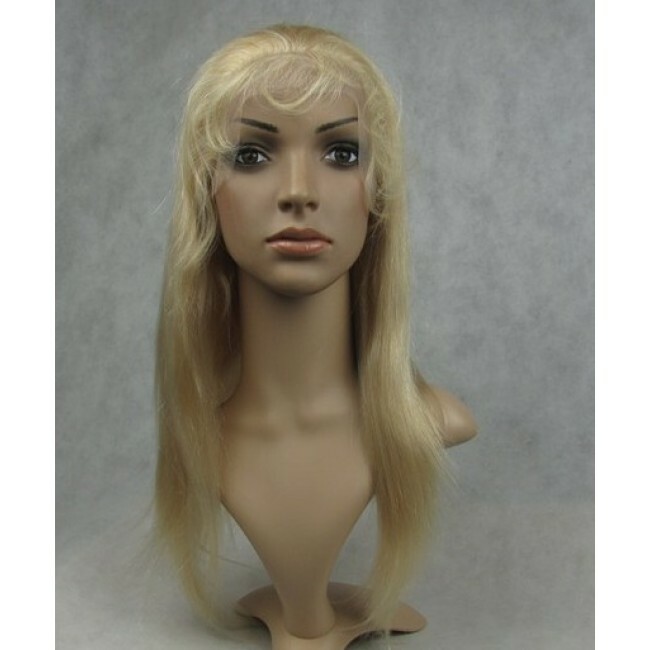 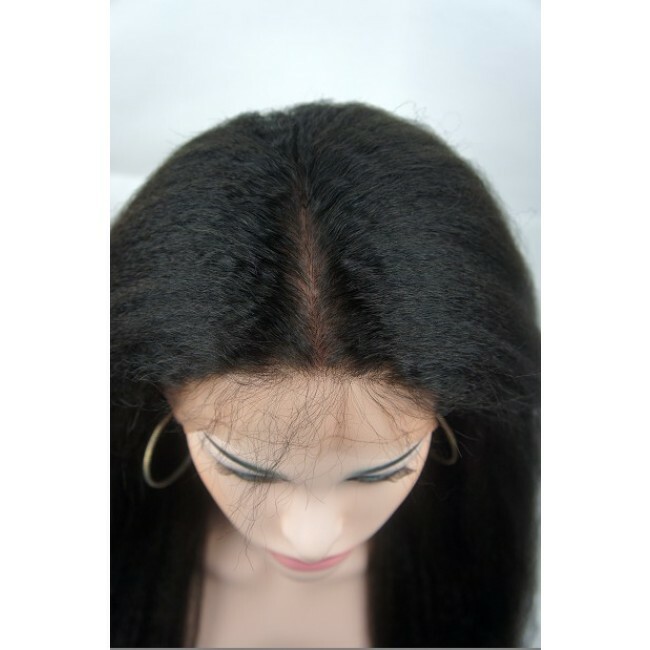 This wig is ROOTLESS top with machine made wefts in the back. 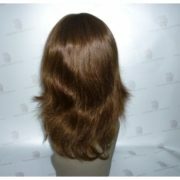 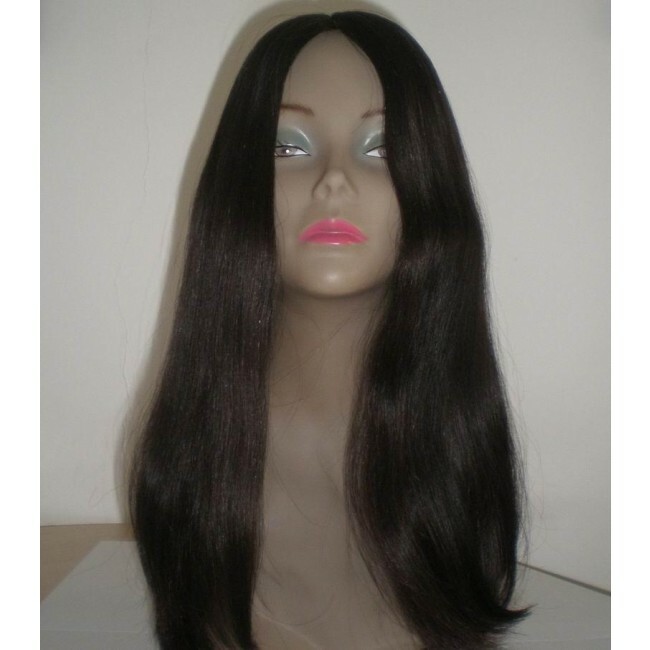 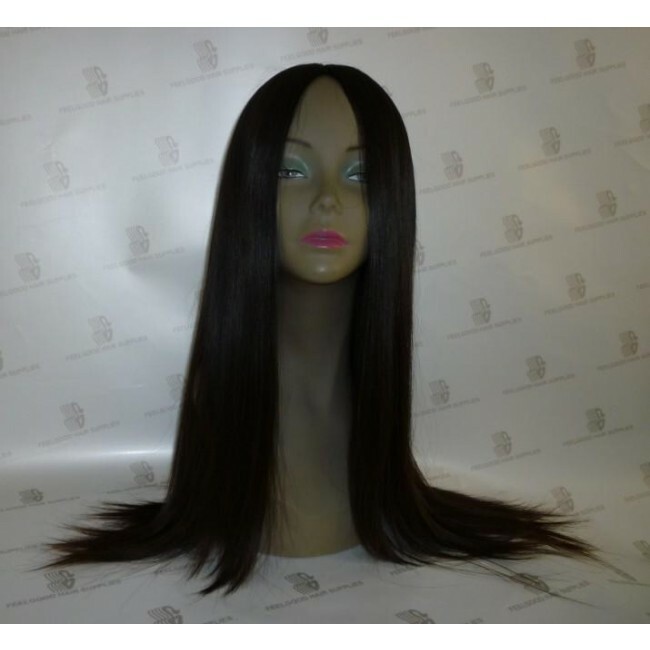 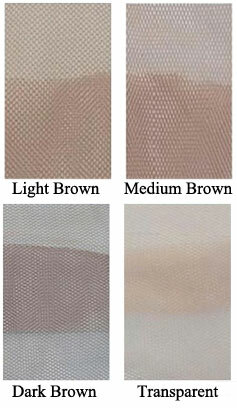 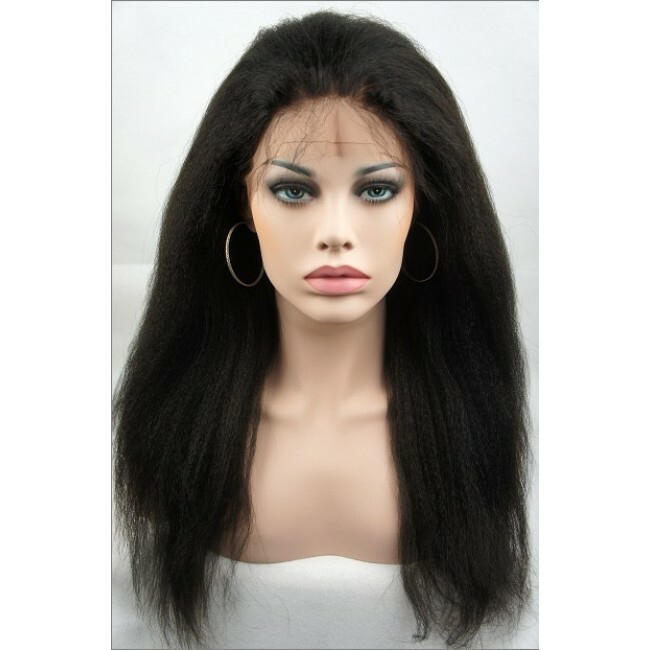 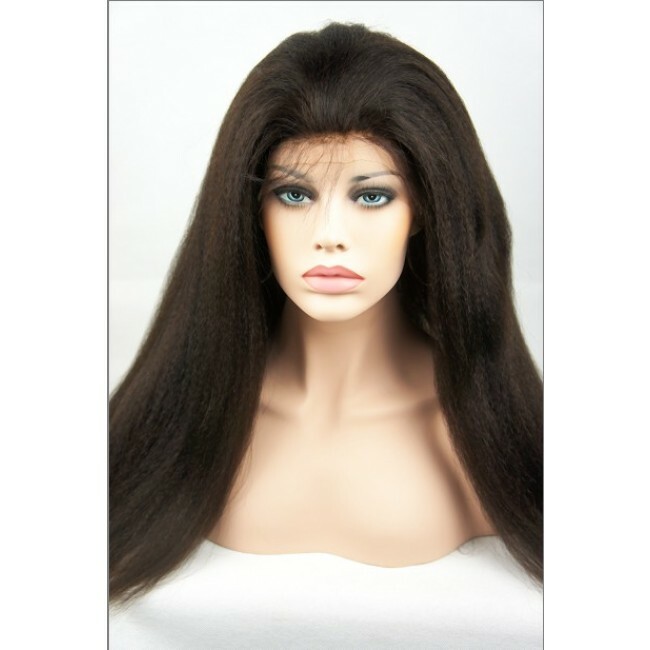 KOSHER CERTIFIED WIGS are manufactured with Rabbi supervision verifying that no hair from India has been used . 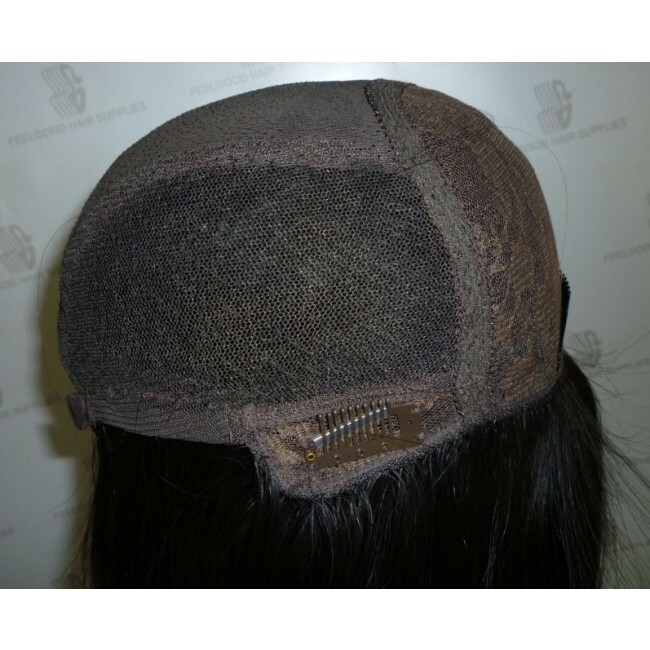 The top is made with a special technology.Our technicians have 20 years experience at this technology. 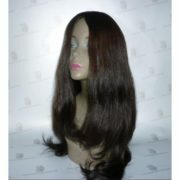 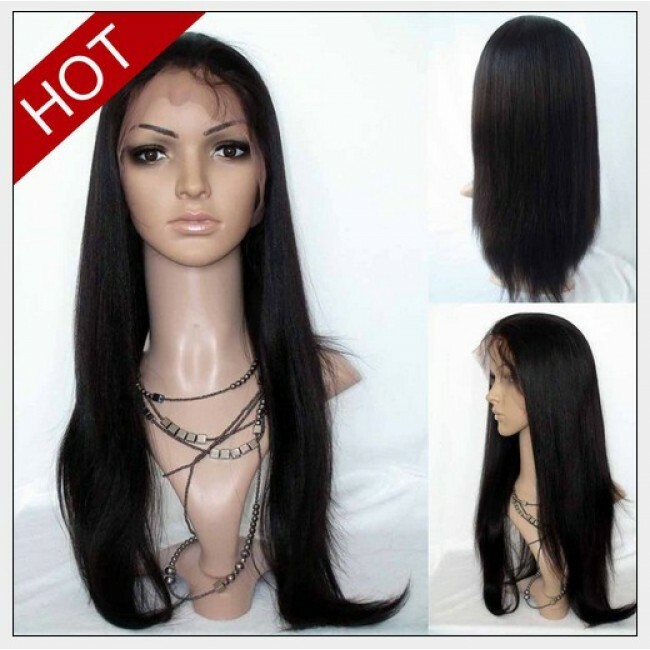 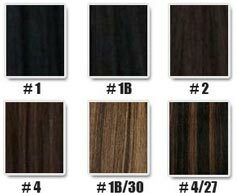 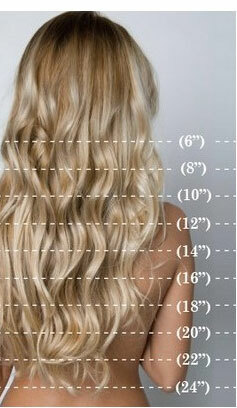 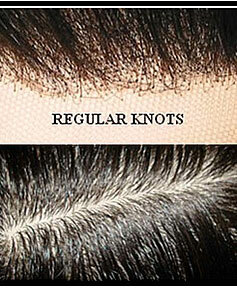 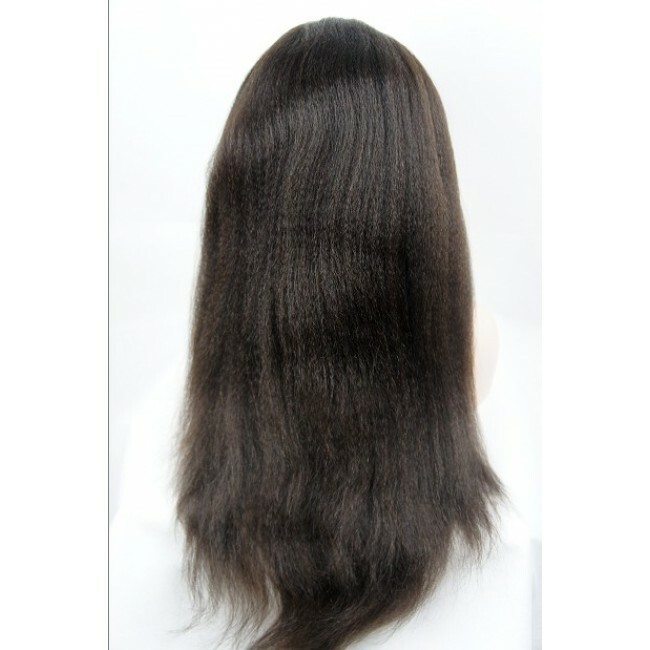 We do supplied hair mostly , and we also do with our Virgin Mongolian Hair -similar in texture to European hair .